Today marks exactly one month until one of my favorite unconventional holidays...Pi Day! The essence of the holiday is this. You eat pie. To celebrate pi. Or, in our house, you bake pie to eat pie to celebrate pi. Clearly this is nothing short of awesome. In years past the hubby and I have made both savory and sweet pies. 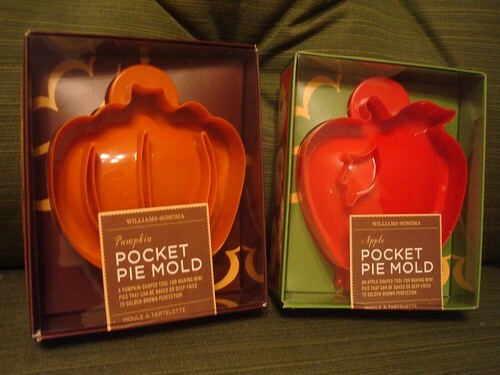 We've made big pies and pocket pies. For this year's pi day, I challenge you all to make a pie too. Anytime between now and 3/14. Any sort of pie you like. Good luck with all the moving stuff!